Choose Kids Takeover, and you’ll benefit from decades of combined experience in the successful delivery of engaging, fun and inclusive sports and activity coaching for children. 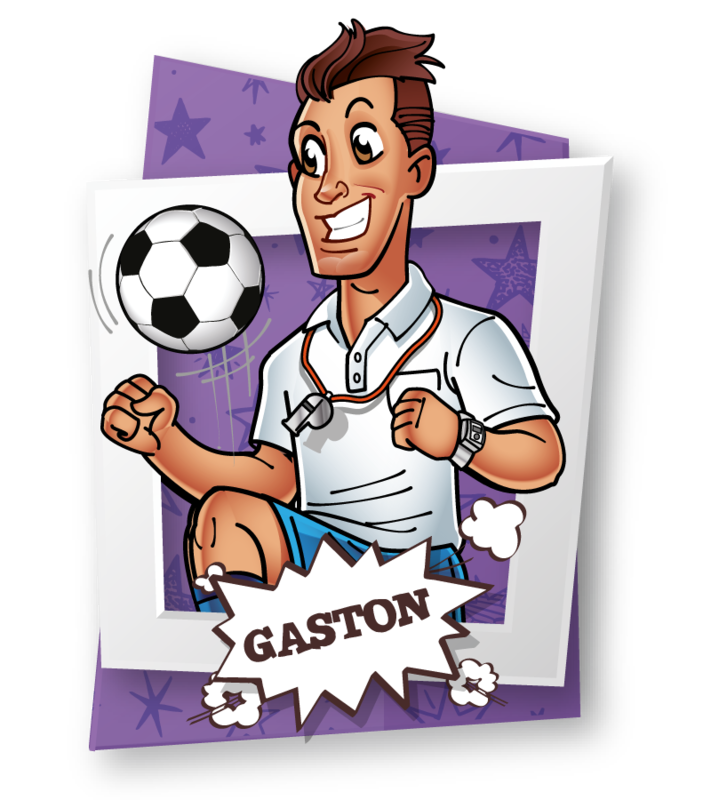 All our team members are fully qualified, CRB checked, First Aid and Child Protection trained, and receive regular, up to date training in both the teaching and coaching of the sports and activities they offer. 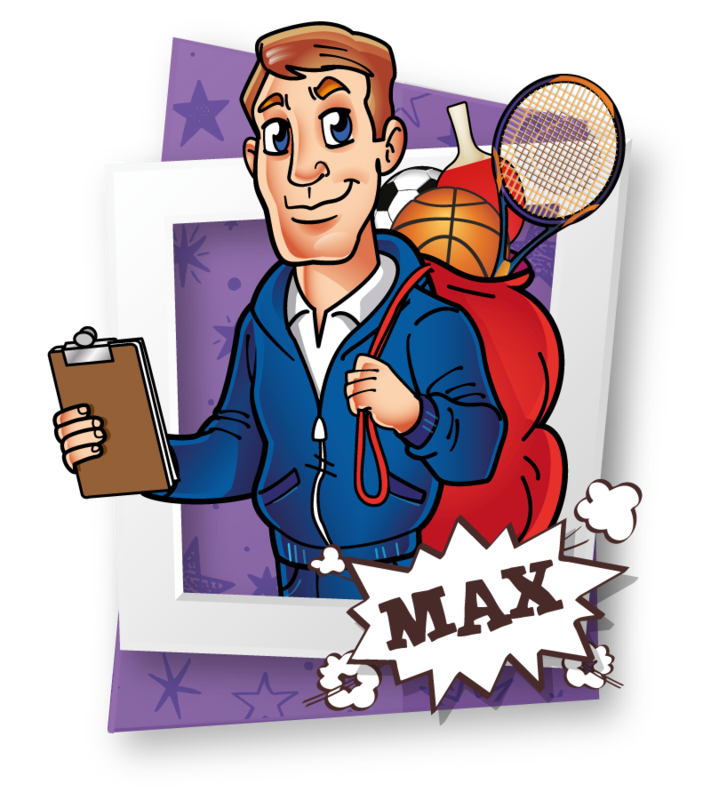 In addition to the delivery of Kids Takeover events, the majority of our staff members also work in the delivery of school PE and extra curricular sports and activities during term time. As part of the First Step Sports Group, we’re trusted by schools from across the North of England, and work with over 12,500 children each and every week! We are absolutely committed to quality in everything that we do, from the team members we employ, to the activities we deliver, and the equipment we use. Kids Takeover camps and activities are designed to be as accessible and affordable as possible, to make our services available to everyone, regardless of their financial situation. At Kids Takeover, we’ve designed all our camps, coaching and academies to be flexible and inclusive, for the benefit of your children, and for you. Whether you want to use our services for a single day, or throughout the holidays, we offer a cost-effective solution designed to suit your requirements. With our Loyalty Scheme, you can collect Attendance Cards each time you visit one of our Kids Takeover camps and you can trade in your Attendance Cards for free sessions worth up to £600! 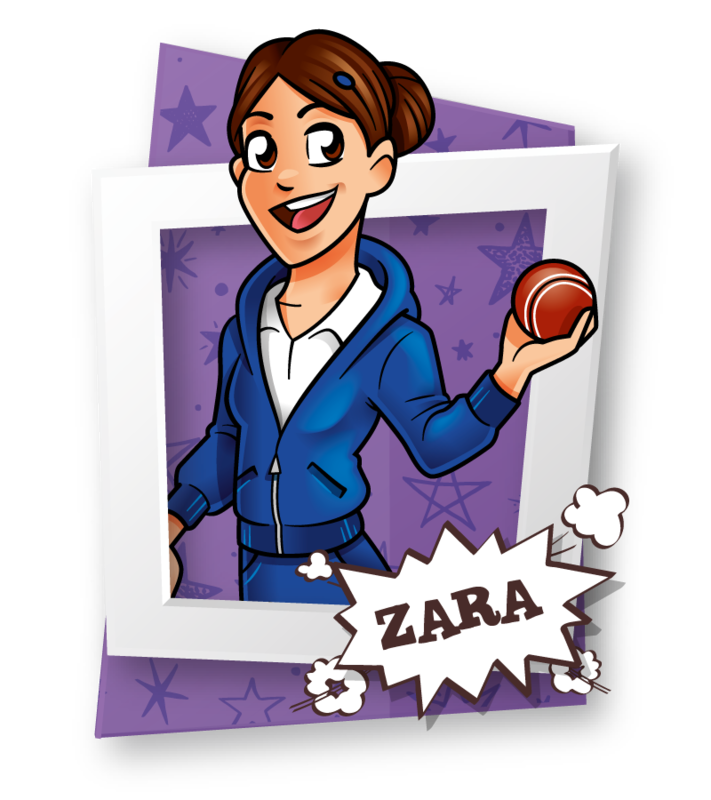 Each time you redeem one of your Loyalty Scheme prizes, you will receive one of our collectable Coach Squad cards. Look out for special releases of our Coach Squad cards at every camp now! Meet the team of Kids Takeover coaches who are here to make sure you have fun and keep active at our camps and academies! 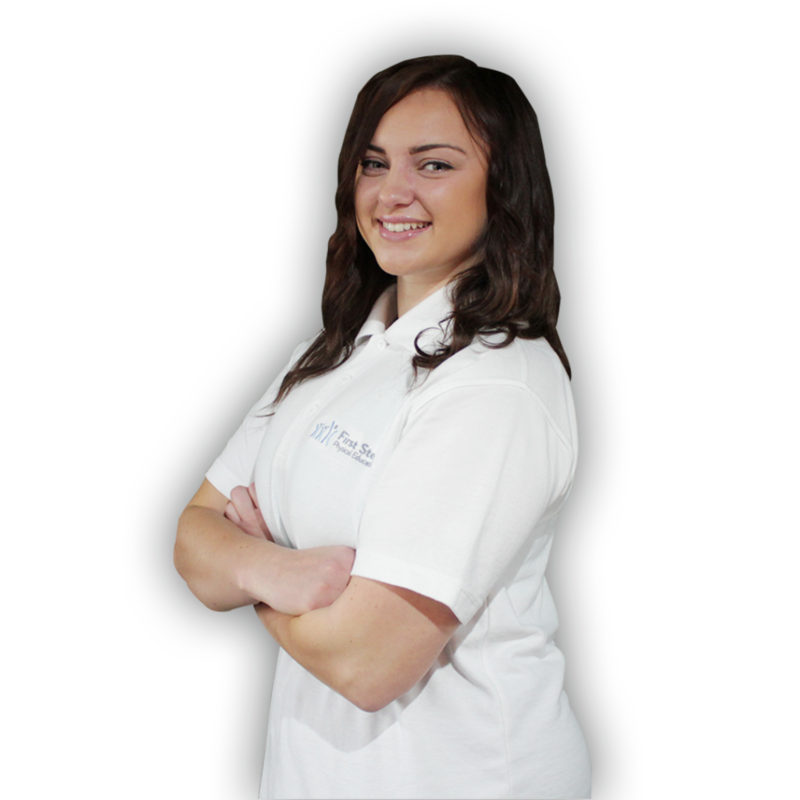 Kids Takeover Coordinator, Ellie Lockton, is a passionate sports and dance enthusiast who is committed to supporting our parents to raise Happy Healthy Kids and helping them find their passion, through fun and engaging Holiday Camps and Academies. We work with some of the most exclusive venues for our camps. All of them provide excellent, child friendly sites, with impressive facilities. Queensgate, Beverley, Easy Yorkshire, HU17 8RG. Tranby Croft, Anlaby, East Yorkshire, HU10 7EH. Cranbrook Avenue, Hull, East Yorkshire, HU6 7TN. "Firstly a big thank you for keeping Oscar safe last week!! Camp was really well run and Oscars was well looked after regarding his allergies. Oscars feedback was glowing, he had a fantastic four days and said he was looking forward to going back in Easter holidays!! 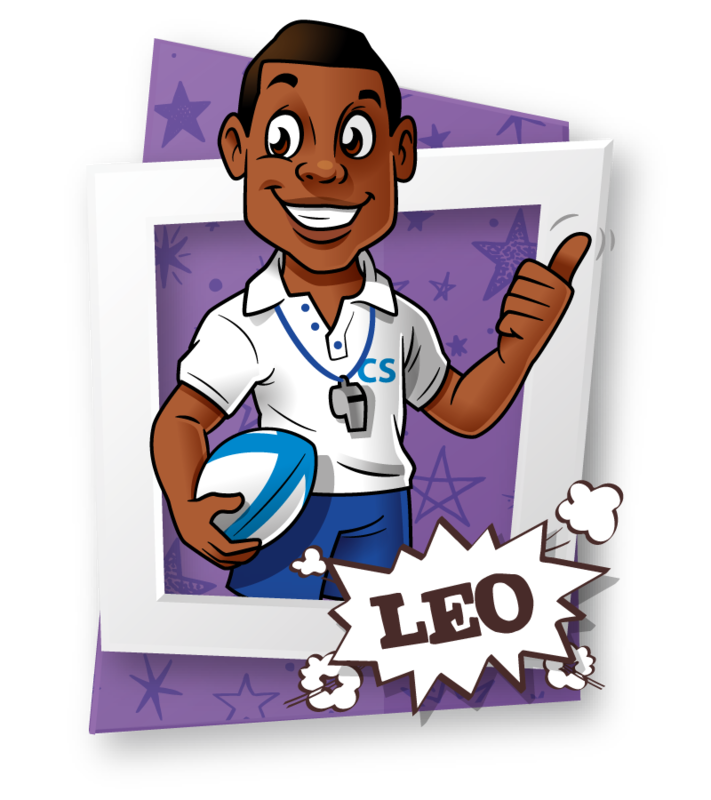 Thank again to you and all the coaches for the time you have taken to understand his needs and making his half term enjoyable!" "I just wanted to let you know that my son, Gabriel Vincent, really enjoyed his 4 days at kids takeover camp. Coaches were all really nice, lots of different sports (some of them was a really discover for him what he really enjoyed), he loved the game coaches vs kids." "I’ve used Kids Takeover over the past year for my son (who’s 8 now) during school holidays and he’s always enjoyed them. There are a variety of activities throughout the day and a choice of what to do so he can pick his favourite sports or activities and have a fun, active day." "I have booked them both on your camps for the Easter holidays. Both Charlie and Eva really enjoy the camp. This has been Eva’s first experience of school holiday clubs as she only started school in September but I have had no problem leaving her. She’s happy for me to leave her there and she’s smiling when I pick her up and as a parent that is the best you can hope for. I have used many kids holiday clubs over the years as I have 3 kids, my eldest is 15, but I would just like to say Kids Takeover is the most professional and friendly so far." "Can't rate it enough, my six year old Jake cried on Friday because he had to leave, he's spent most of the six weeks here and it takes a lot to tire him out but every day he was tired! Absolutely loved it, the staff are brilliant with the children always keeping them busy 👍🏼👍🏼 thank u and see u in October 😁." "Billy spent most of his school holidays here and he absolutely loved it. He is looking forward to October half term now, bless him! He's five and very energetic and loves sport so this was right up his street, all the coaches were absolutely brilliant." "Excellent camp, kids loved it. Third year running and the kids are never bored." "Fantastic holiday club, my son loved it and we have booked more sessions 🙂 ! Very action packed and the best club we have been too! Highly recommend 😁." "Highly recommended, especially for energetic kids! My son loves it! He can’t wait for the next session! His favourite day is Nerf Friday! 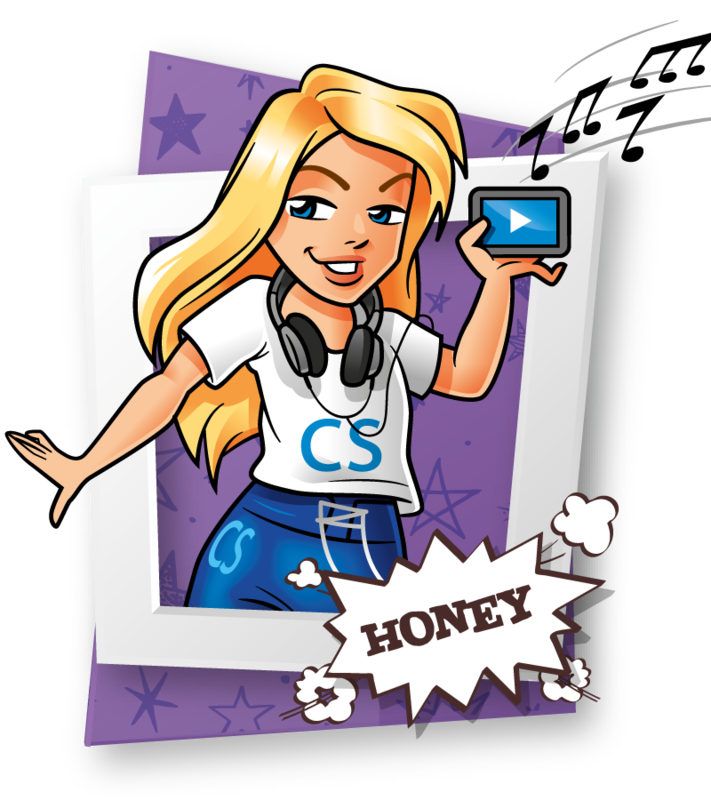 Keep up with the amazing activities (literally these are my son’s words)!" "Thoroughly recommend KIDS TAKEOVER!! Both girls aged five and 11 loved it so much they insisted on going an additional two days when I wasn't at work. They even made specific instructions to make sure they were there for it opening at 8am and not to pick them up before 6pm!! The girls can't wait for the next camp." "I would strongly recommend Kids Takeover Out of School Clubs during the school holidays! My six year old son goes to these sessions twice a week during the holidays and only wishes he go could go more!! The staff are friendly and approachable which is great for my son whom is quite dubious of new faces, they've all made him feel welcome and he looks forward to returning every time!! Good value, good service & fun for the children!"